This Sakuracon marks the 10 year anniversary since Princess of Tea started cosplaying. 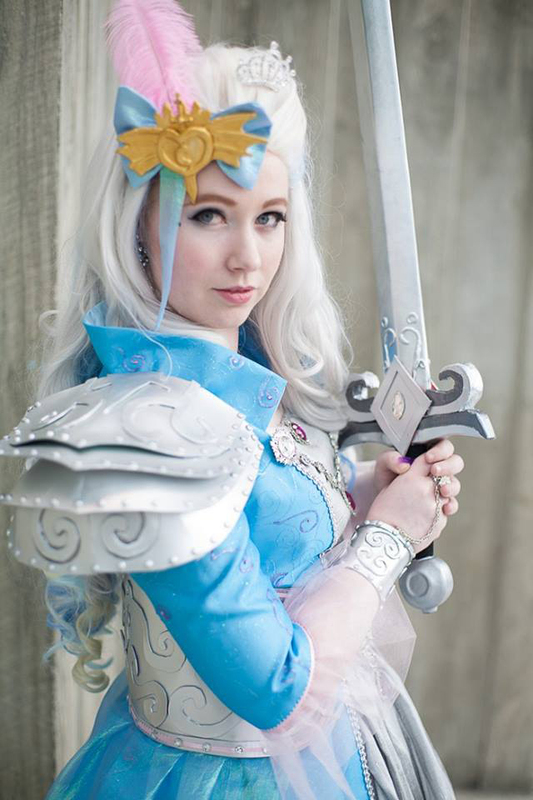 Since then, she has competed in numerous contests and taken home many top ranking and Best in Show awards from conventions such as Kumoricon, RCCC, and Kuronekocon. She has been a judge at numerous contests and enjoys getting to appreciate each contestants work up close. She has gotten to her Master class level today through her degree in Theatre Arts, cosplay commissions, costume designing for theater, and her previous work as a bridal alterations specialist. Her favorite costumes to make are ballgowns, idols, and making costumes stand out through the use of trims and embellishment. For her, nothing beats a relaxing night with anime, tea, and an embroidery project!